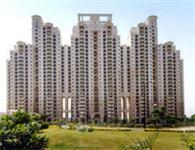 There are 13 2BHK, 3BHK, and 4BHK multistorey apartments for rent in Sushant Lok I, Gurgaon, Delhi & NCR with rents in the range of Rs 10,000 to 1 lakh (average rate Rs 24 per square foot). 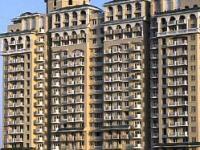 Over 6 flats are available in new/upcoming and resale apartment projects/societies like DLF Regency Park-I, DLF Pinnacle and DLF Richmond Park. 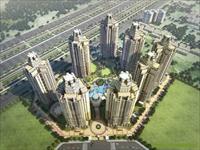 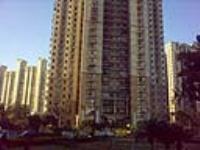 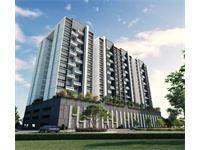 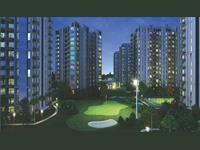 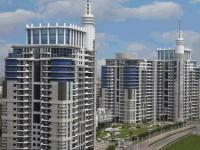 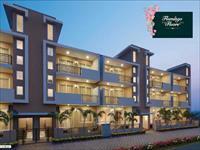 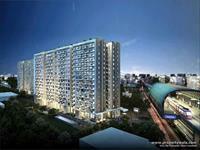 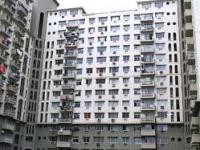 The areas nearby Sushant Lok I are Huda City Centre, DLF City Phase IV and Sector-44.